Catalogs are one of our favorite items to print. Having a cover that stands out is a great way to get your catalog noticed. 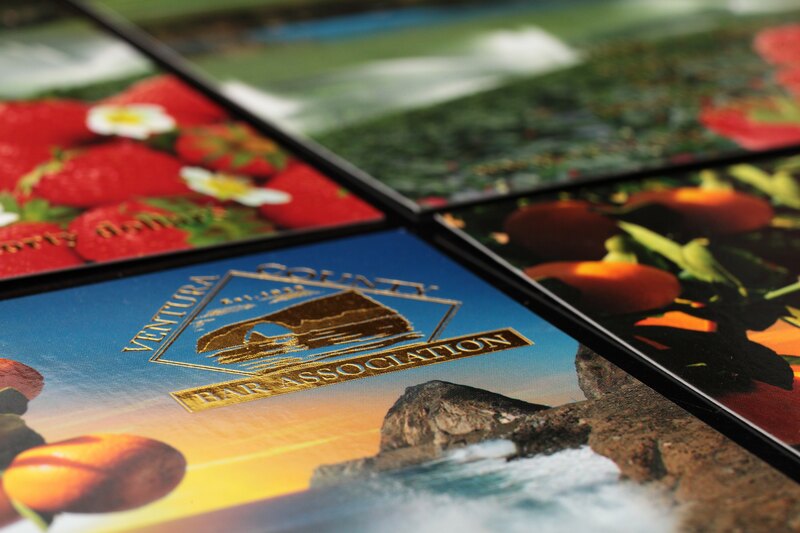 Full-Color offset printed covers with a foil-stamped logo and UV coating gets the job done.